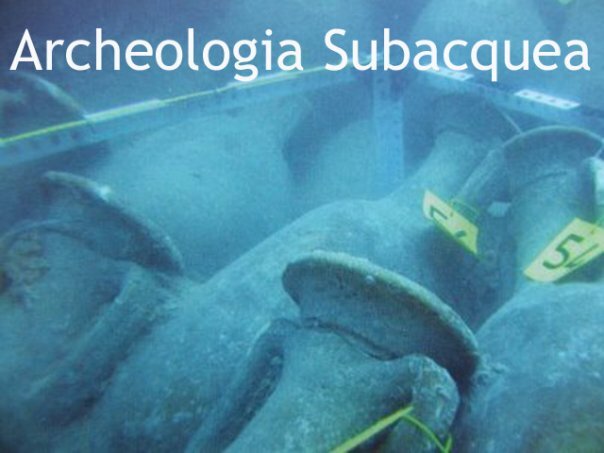 Arriva dalla Croazia la notizia di un nuovo interessante progetto di musealizzazione subacquea (in linea, vale la pena ricordarlo,con le nuove direttive UNESCO). Sarà infatti presto aperta al pubblico l'area marina della Baia di Poculmarak, a Silba, nella riviera di Zara, in cui è stato rinvenuto un interessante sarcofago tardoantico e una serie di altri reperti. Gli archeologi stanno procedendo in questi giorni alla pulizia dell'area e alla ricognizione accurata della baia. Se non ci saranno intoppi, sarà possibile per i turisti visitare la nuova area in immersione, o anche semplicemente in snorkeling: i reperti si trovano infatti alla profondità di appena 2 metri, in un'acqua notoriamente limpidissima e pulita. 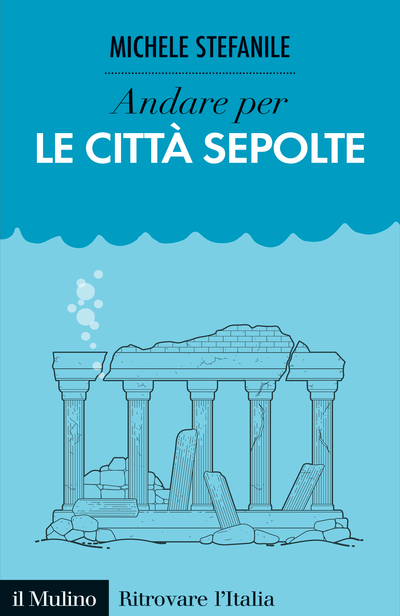 Non è il primo progetto di archeologia sottomarina della Croazia, che sta rapidamente recuperando il gap accumulato nel corso degli anni con gli altri paesi mediterranei, e si sta presentando alla comunità scientifica e alle gente comune come un grande serbatoio di scoperte archeologiche. Last year the remains of a sarcophagus were found in Pocukmarak bay on Silba, as well as the remains of another one. 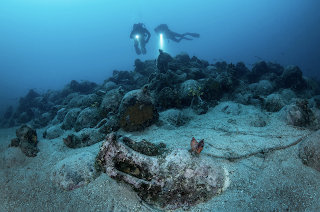 Recently, a second phase of underwater research started where archaeologists will explore the wider area and carry out the preparations for opening an underwater museum. The sarcophagus will be exhibited in it and it will be made accessible to anyone who knows how to swim. The stone coffer, which is over two metres long, is located at a depth between two and a half and three metres. It has algae growing on it and it is covered by roughly cut stone. On the basis of the lid’s decor, it is thought to come from the late antique period – from either the 4th or 5th century. The sarcophagus and other remains were not carved in Silba and it is believed that they were delivered from one of the sculpture workshops on the Adriatic. Sarcophagi are rarely found under the sea so this discovery in Pocukmarak bay surprised experts who are only just beginning to discover Silba’s past, especially that of the antique period. Archaeologists will clean the silt from the sarcophagus and the other remains, document their current state and record their location on the land and in the sea in the bay in Silba. The opening of the underwater museum on the site where the sarcophagus was found, which lies in crystal clear sea in a wonderful bay, should prove to be a very interesting destination for inquisitive local and international visitors. 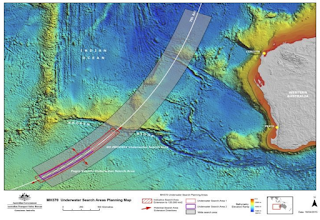 Since it is located at a depth of two metres, it is accessible for almost anyone who knows how to swim, and not just professional divers, which is most often the case in terms of underwater archaeological sites that are often found at much greater depths. There are plans for the area to be protected in its totality and presented as a special archaeological area. There will be educational equipment at the site itself and a separately printed guide. 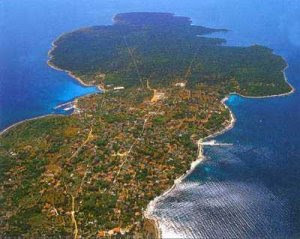 The underwater museum will greatly enhance the tourist offer of this island in the northern part of the Zadar maritime area.